Software tool for creating, gathering, registering and managing user identities and access rights. Provides access rights in accordance to security or authorization/authentication policies and action audit for all users and services correctly. Scalable software solution for heterogeneous software applications dedicated to user management in corporations or managed in a domain. 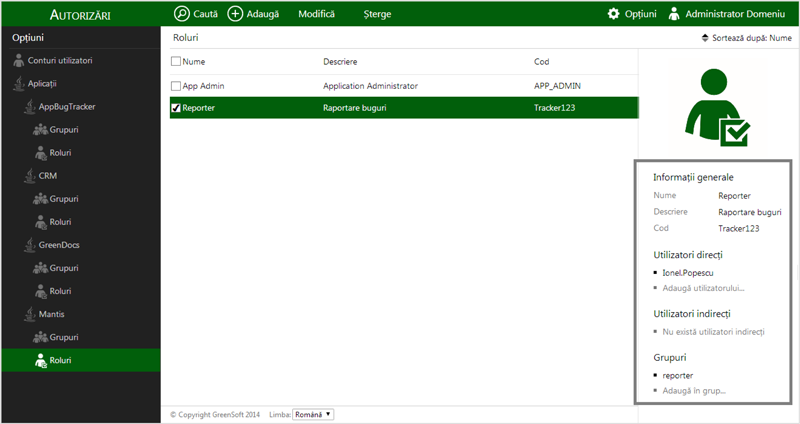 The application eliminates local user management through one point management of identities and authorization rules. 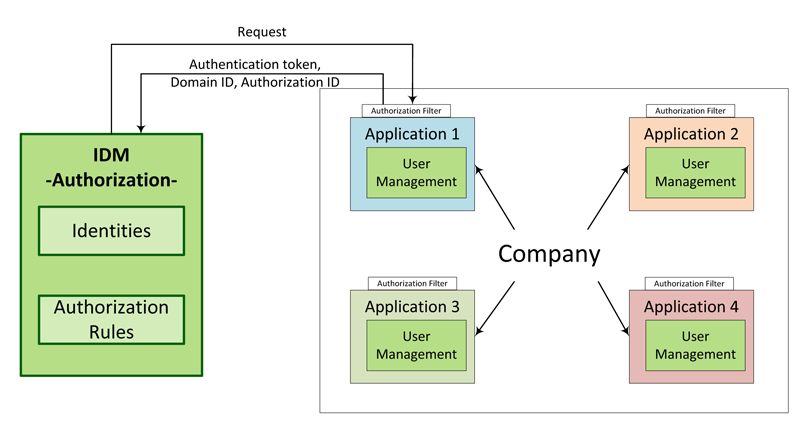 - Sharing identity between applications and services. - Transparent security of web services - integration with the authorization service by insertion of the authorization filter.